PPC is an online advertising tool companies to turn to for quick results, faster than long-term strategy. For instance, in those sweat-inducing moments when your plant suddenly needs to fill a gap in production or risk going broke. Or you’ve recently acquired some exciting machinery, process, software or other product that you want to see a quick ROI on. It also lets you be seen when a search might rank your competitor higher in the results for the products and clients you wish to capture for yourself. PPC (Pay-Per-Click) is a form of online advertising in which companies pay a fee if, and only. when one of their ad is clicked. You’ve seen these ads: whenever you run a search in a search engine like Google or Bing, the very first items that appear at the top of the search results are actually …ads. YouTube, Facebook and Instagram all have their own integrated ads that pop up in your feed as you are scrolling down or that play at the start or middle when a video is playing. Paid search marketing is one of the most common types of pay-per-click (PPC) advertising. 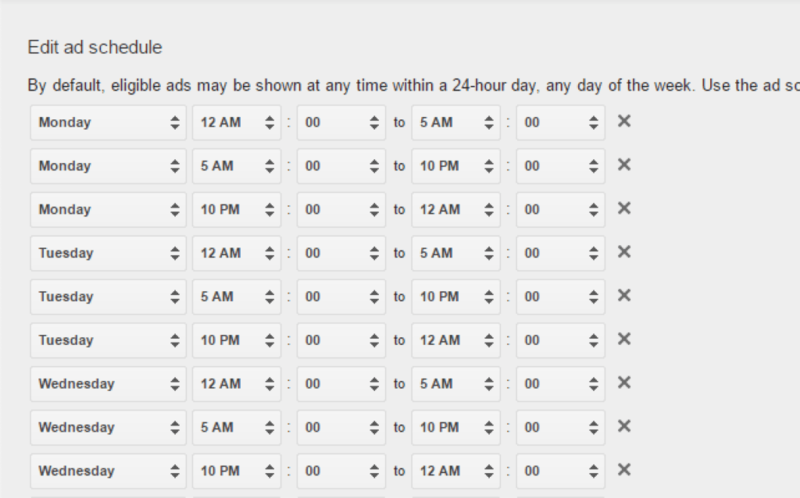 Providers such as Google AdWords and the Bing Network show your ad to users when they search for keywords that you’ve established. You set up campaigns by writing ad copy, selecting relevant keywords and choosing a suitable landing page on your site. Display ads are banner, image or text ads that appear on different websites, designed to target particular audiences. These ads will link to your website. They generally return a lower click-through rate than search ads, but can be quite useful for building brand awareness. Social media platforms, such as Facebook, have high numbers of users who could be your potential leads. PPC advertising on these platforms can help you achieve higher click-through rates and increase awareness of your product or services. These channels are used for extremely specific, targeted demographics and interests. For the goods-centric manufacturing industry, the most important short-term goals will simply be the conversions and leads. Sending people to your homepage isn’t always the best solution as users can get distracted from the ad’s initial goal. Landing pages are stand-alone web pages built with a specific objective in mind. These pages have few links on them so users won’t get distracted and leave the page without having achieved one of the goals that you’ve predetermined above. Warning: don’t just create one landing page and think you’re done! If you have multiple goals, and very different products and keywords, it’s essential to modify the content and calls-to-action (CTAs) to align with individual search queries. Create multiple landing pages according to the users’ keyword search and your goals. 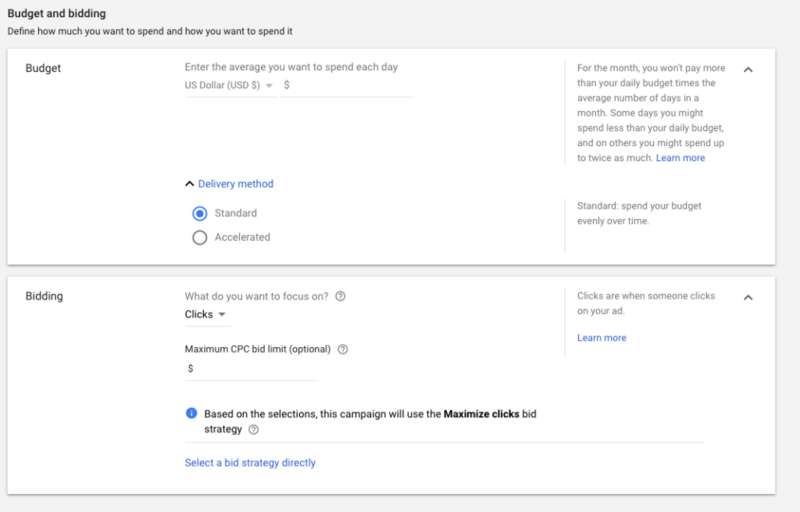 A/B testing in PPC campaigns is when you run two or more ads at the same time to see which performs best or converts best. You can use A/B tests to understand what elements of your landing pages are enticing customers to convert, and which elements could perform better if they were changed. This includes images (your clientele might like a particular image much more than another), placement of, wording, fonts and colors used in a call to action, time, day of advertisement, etc. All campaigns go through peaks and troughs. Monitoring your campaign by time and day can give you valuable insights into your audience and your website will yield the highest amount of conversions for your industrial company, when you only use the very best landing pages possible. 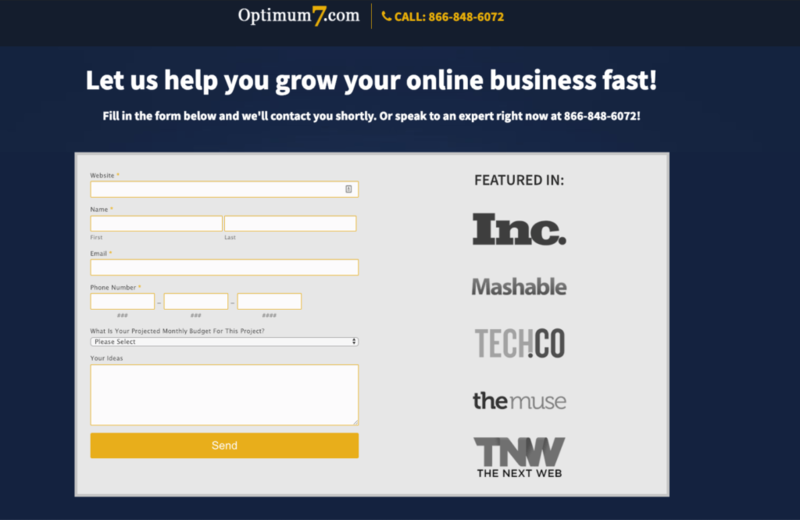 Optimum7 has the tools and expertise to create a PPC campaign that will improve online visibility and start generating qualified traffic to your site.